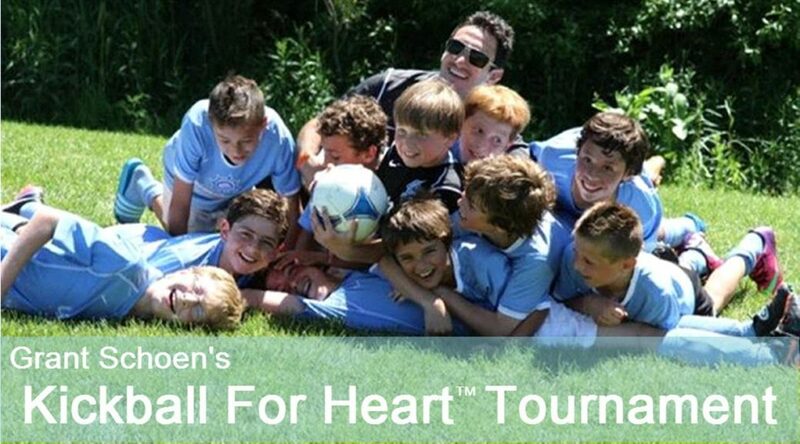 3rd Annual Grant Schoen’s Kickstart the Heart Kickball Tournament. Matdogs and their families are invited to a family fun day of food and activities that will celebrate the vibrant life of Grant Schoen and raise awareness for Sudden Cardiac Arrest and strive to become HeartSafe. The Kickball tournament begins at 10:00 am. To guarnatee t-shirt availability on day of event, you must register by Sept 30, 2016. Team registration for kickball tournament must be completed by Oct. 6, 2016 to allow adequate time for scheduling.